My kids and I came across this year's collection of Hot Wheels' Halloween cars while picking up candy for trick or treaters at Kroger and couldn't resist bringing a few of them home with us. 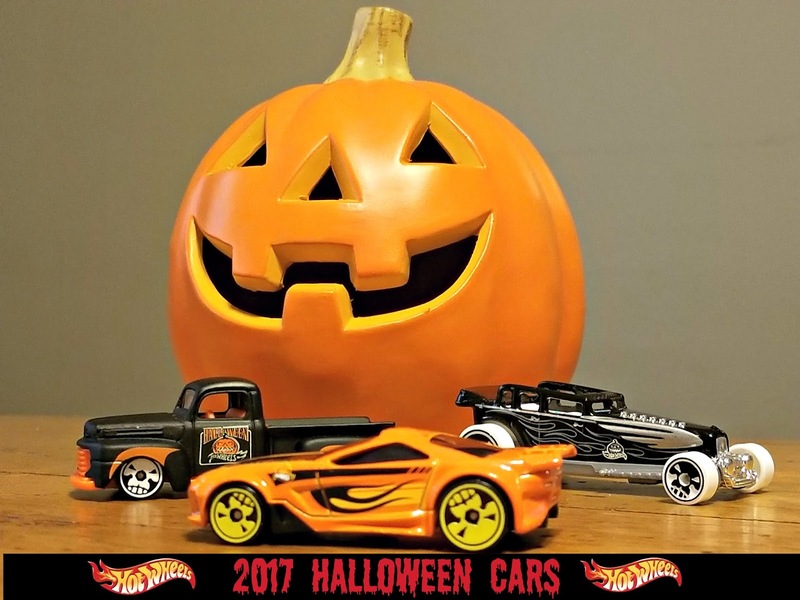 These Halloween themed cars are only available for a limited time so add them to your Hot Wheels collection while you can. Because when Halloween has passed these toys will be vanishing from store shelves. These tricked-out treats are sweet! There are eight Halloween themed cars to choose from in 2017. I told my kids they could each choose one. 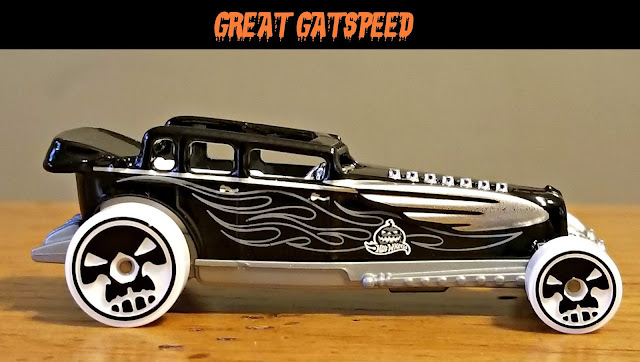 My daughter grabbed a GREAT GATSPEED hotrod while my son couldn't resist the SCORCHER race car. I have a fondness for classic pickup trucks so the '49 FORD F1 ended up in our shopping cart as well. 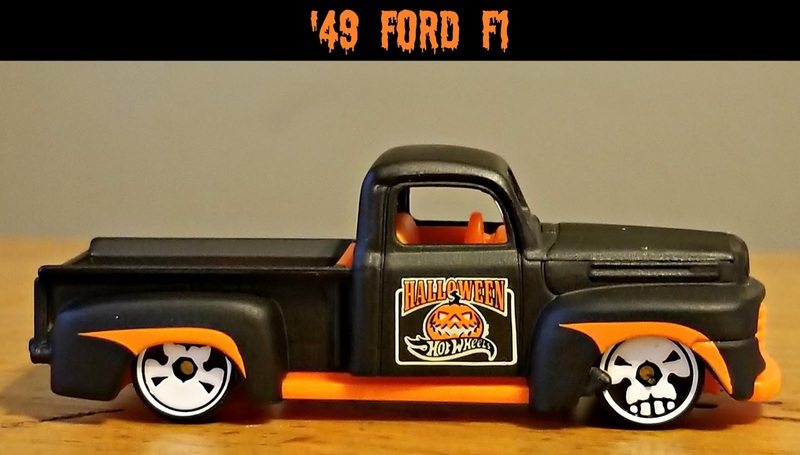 Each of the toy cars has special Halloween labeling and coloring along with a ghoulish design on their tires. Additional Halloween Hot Wheels also include the Ratical Racer, Olds "442" W-30, /71 Plymouth Satellite, Muscle Tone and Zotic. 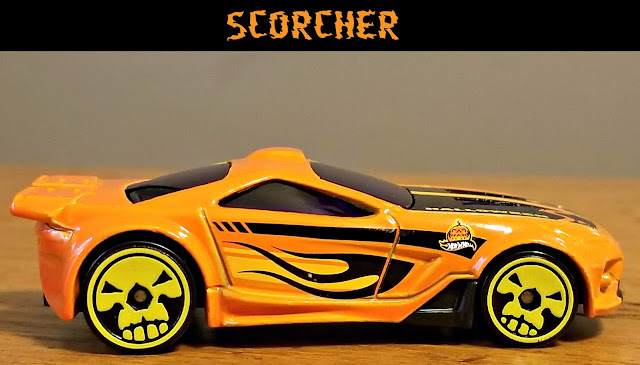 These Hot Wheels are a nice way to have some Halloween fun and look spook-tacular! I couldn't pick just one they are all pretty neat looking. 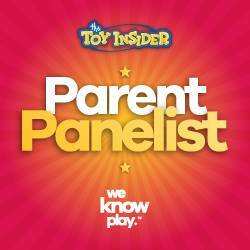 Kids are going to love them and want all three. Those are pretty cool. What a neat addition to a Hot Wheels collection! I like the different designs, it would be fun to collect different seasonal card. What cool cars. 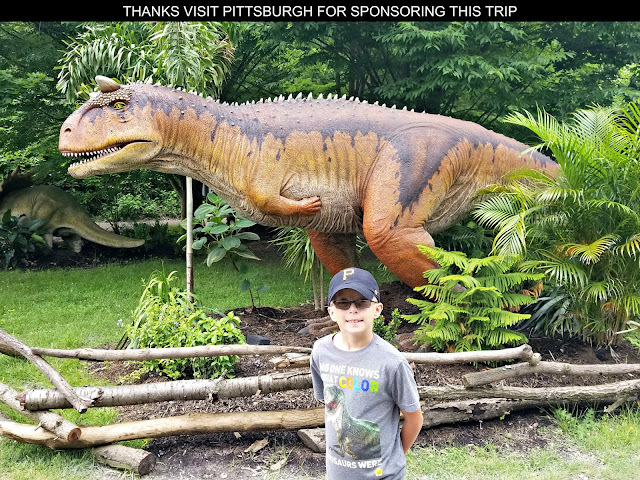 My boys would flip out for these! Hot Wheels always has a cool selection! All these cars looks so awesome! I bet my little guy would love owning all of these. Great Hot Wheels design. I am sure if I make my little cousin see this, he will go gaga over this and will make us give them all to him. These are so cool! The Halloween collections is really amazing! Too cool! I didn't know these were a thing - LOVE the wheels! Those Halloween Hot Wheel cars are so cool and they are a collectors items. I had never seen the halloween hot wheels cars when I was a kid. These are so very cool. I know I would have enjoyed them.